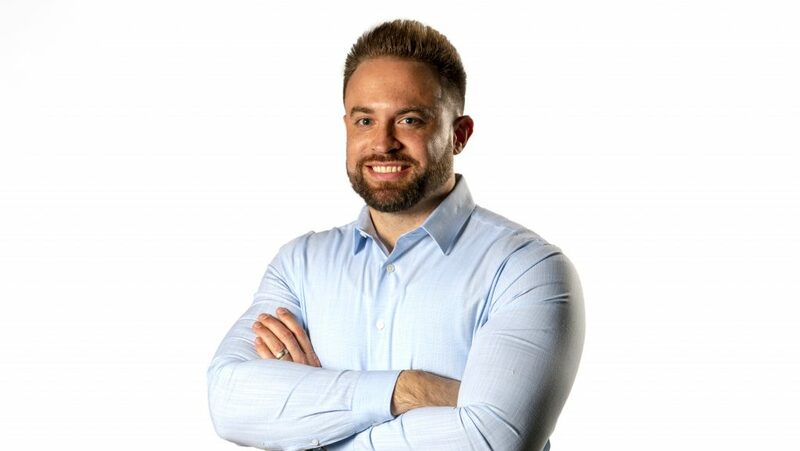 Brett is a Principal for TechAccel LLC, a venture development and technology organization that invests across the agriculture, animal health, and food science industries. Brett leads venture investing, due diligence efforts, and guides all corporate and asset-related transactions for the firm. Brett serves as a selection committee member for InvestMidwest and the Animal Health Investment Forum and volunteers as a coach and mentor for the Ag Innovation Showcase. He also serves as a guest lecturer for the Blue Valley CAPS program.